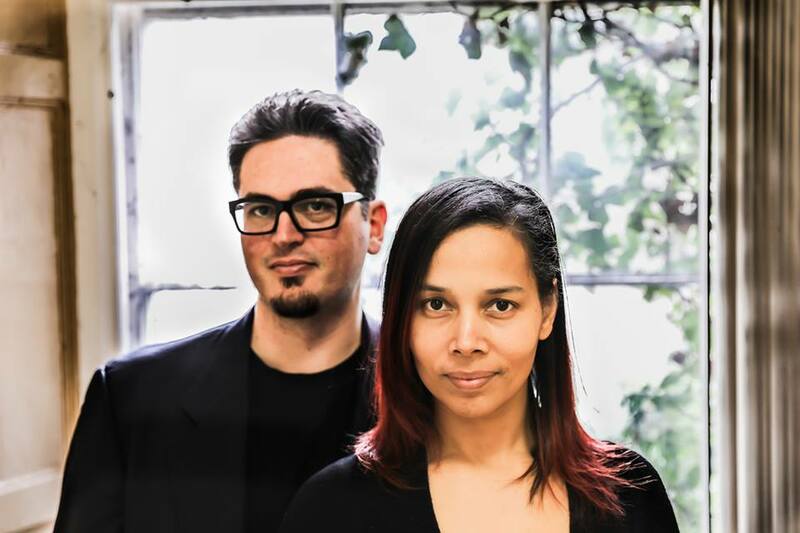 Looking at the recent goings on of multi-instrumentalist and roots musician, Rhiannon Giddens, it’s only fair to wonder how she managed not only to put together new album, there is no Other(Nonesuch Records, 2019) with multi-instrumentalist and jazz specialist Francesco Turrisi but have it ready for an imminent release in early May. After all, it was only about one month ago that Giddens was celebrating all the work she, Amythyst Kiah, Leyla McCalla, and Allison Russell put into their historically poignant collaborative album, Songs of Out Native Daighters (Smithsonian Folkways, 2019). While waiting for there is no Other to arrive, Giddens has shared the first of a dozen tracks that make up the record. Titled “I’m On My Way,” the song is at once very much attuned to Giddens’ acoustic driven and roots based sound but is also keen to explore the world and its emotions; doing so in a fashion that’s become almost expected given Giddens’ established artistic accomplishments. This preview of sorts makes it clear listeners are in for an album that’s sure to be absolutely deluged in multi-cultural awareness, both sonically and narratively. A composition left mostly unaltered by digital means, “I’m On My Way” immediately connects with the kind of musically organic foundations common to Giddens’ performances of traditional folk songs and her solo session performances done on a slew of banjos over the years. There’s a springiness to the decay of each pluck of the minstrel banjo she wields here, evoking thoughts closer to the bayou’s take on roots over that of the tinnier toned and faster motifs heard in banjo hooks hailing from places like Appalachia or the Bible belt. Augmenting the stringed lead is Turrisi, who brings his own assortment of sonic characters to the studio shown in this candid video – many of which are likely unfamiliar to western music fans. Most prominently at the beginning, the splash-like, slightly metallic tinged beats of an Iranian daf punctuate the otherwise blues steered but also mildly chant like melody sung by Giddens, which is harmonically complemented by her fiddle. The repetitious nature of the 10 note total hook cycles like a windmill to push the song forward but doesn’t leave Turrisi or Giddens trapped in a musically stagnant place as the song expands and contracts over its brief three-minute run. Starting with one single banjo, though locked into this melodic theme, the supporting cast of instruments comes to a tall peak of carefully layered sounds in such a way that to be aware of exactly what’s going on behind Giddens’ voice, one would need to really listen in closely and perhaps playback the bars between verses. Then there are moments, like at the climax of the third verse, where nearly everything pulls away, leaving Giddens’ voice nearly hanging solo at the very last moment. In those passing seconds, “I’m On My Way” makes the lyrics and Giddens’ delivery thereof, the priority of listener focus and emphasizing how beautifully she can shape the briefest of notes or words in a song. here is no Other is slated for release on 3 May 2019 via Nonesuch Records.